Jim has been employed at Delissen Martens since 2009. He is specialising in Employment Law and conducts legal proceedings on a regular basis. Jim has wide experience in assisting (medium-sized) enterprises as well as employees in almost all facets of Employment Law. In addition, Jim is specializing in Pension Law. 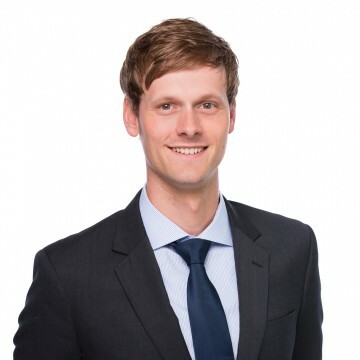 He advises within the area of pension law on changes to (pension) contracts, disputes about the scope of sectoral pension funds and pension problems in case of a transfer of an undertaking.